A powerhouse of the North, Leeds is buzzing with thriving businesses across industries. It’s a historic city but its beating heart is industry. Well connected with the M1 on the doorstep and the M62 close by, base yourself here and you’ll be in a prime position to access businesses across Yorkshire, Manchester, Lancashire and Derbyshire. Take a look at the industrial units that will put you on the map. 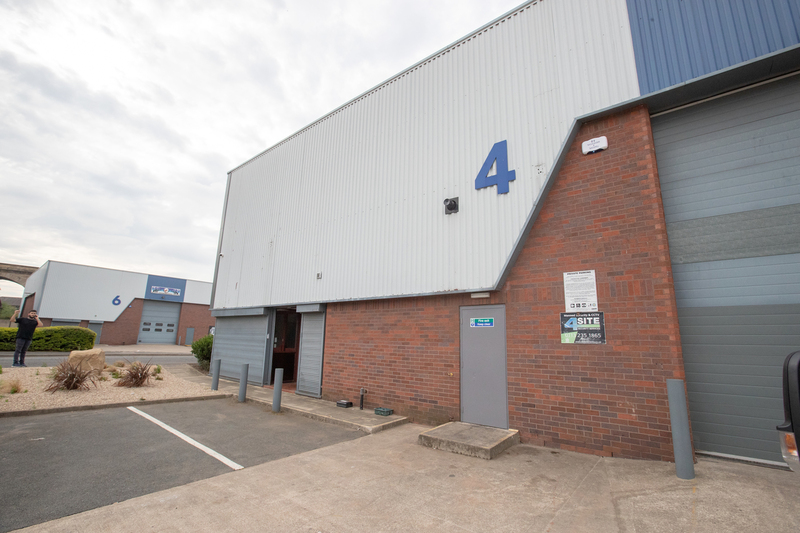 To see the full list of new-to-market industrial units in Leeds, please check out this page. 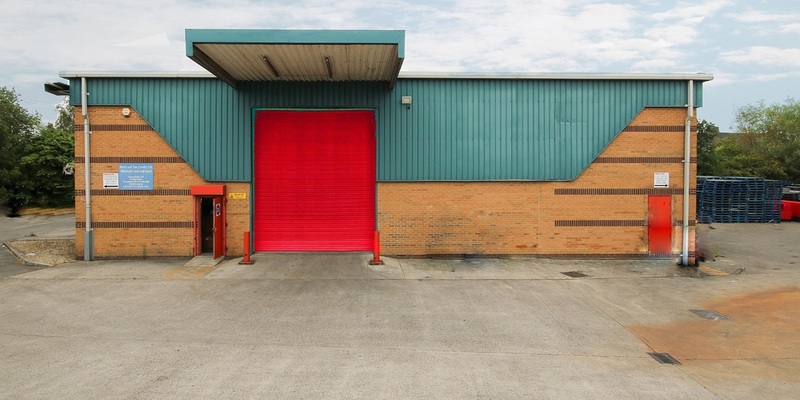 Based on the outer fringes of Leeds, this industrial unit has exceptional access to the M62. That means it’s ideal for businesses that need to get across the country for deliveries. If it’s space you’re after, you won’t be disappointed. There’s nearly 9,000 sq ft to fill and plenty of parking. 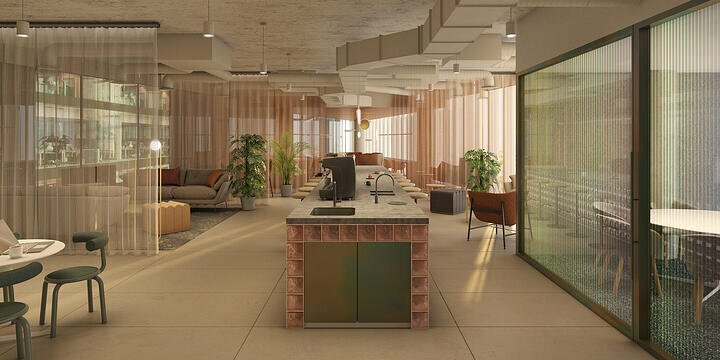 Key features: Concrete floors, office space, transport connections and more. Not many industrial units are detached, but this one is and has plenty of space inside and out. You and your visitors can park easily and you’ll have over 4,366 sq ft of space. 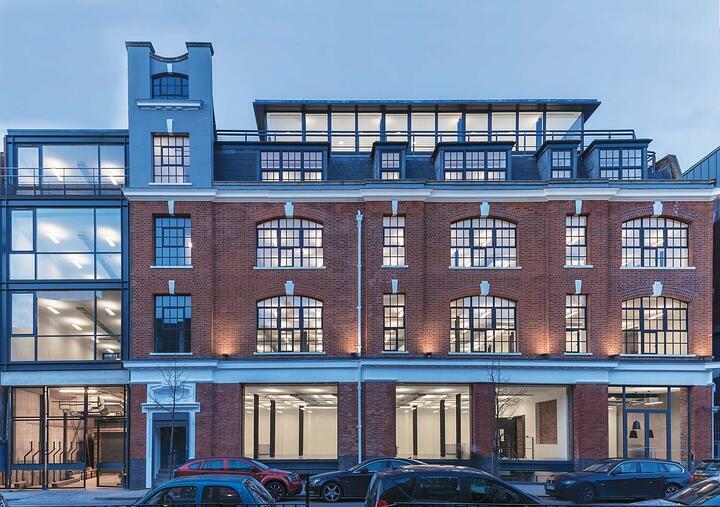 An electrically-operated shutter means you can close up for the night at the touch of a button and there’s potential to work with other businesses in the estate to secure the site. Key features: Close to the M1 and M62, electrically-operated roller shutter door, shared yard, office accommodation and more. This modern industrial unit is purpose built. It is open, bright and spacious, with a modern feel thanks to its white-finish walls. 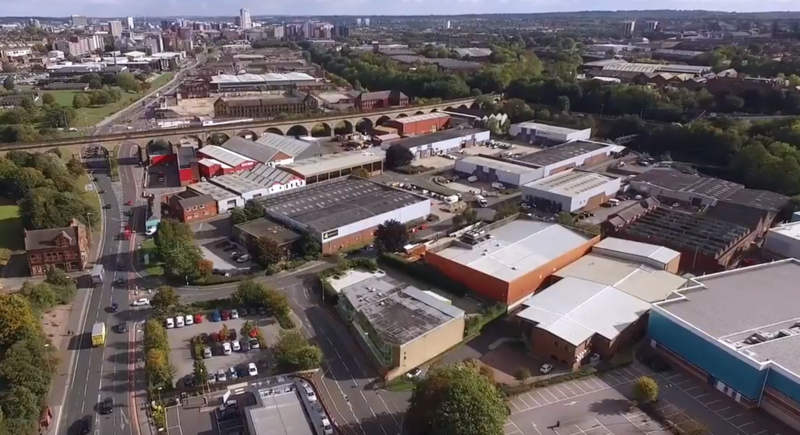 Base yourself here and you’ll be on a thriving industrial estate just off the A65 main road into Leeds City Centre. Head room won’t be a problem with a 5m height to fill with machinery. There are six designated parking spaces, too. Key features: Portal; frame construction, 5m elevations, translucent light panels, up and over loading door, concrete service yard and more. Or perhaps unit 5 is more suited to you. This next-door unit mirrors unit 4 with an almost identical interior. It’s perfectly set up for businesses with both industrial storage and workspace along with an in-built office. Choose this one and you’ll also have six parking spaces for you, staff and visitors. 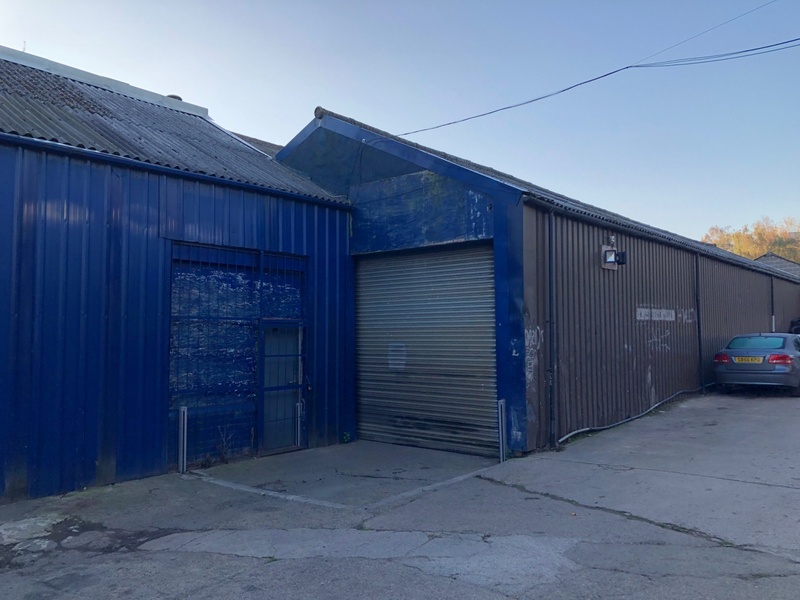 Put yourself just off Kirkstall Road in the industrial hub of Leeds with this retail unit. A workshop and separate office will suit lots of businesses, and there is an on-site WC. With a shutter door of 3.43m in height, you should have no problem getting vehicles in and out of the unit. Key features: Shutter door of 3.43m height, close to ring road and more. 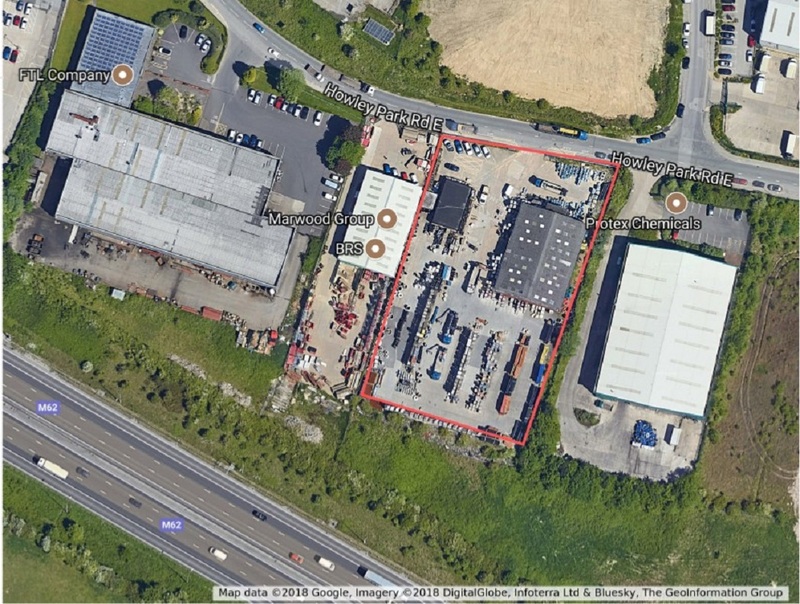 To see all the new-to-market industrial units in Leeds, please click here.